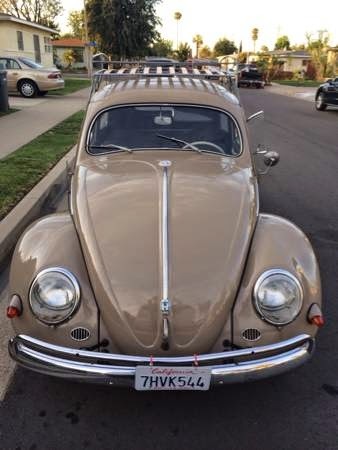 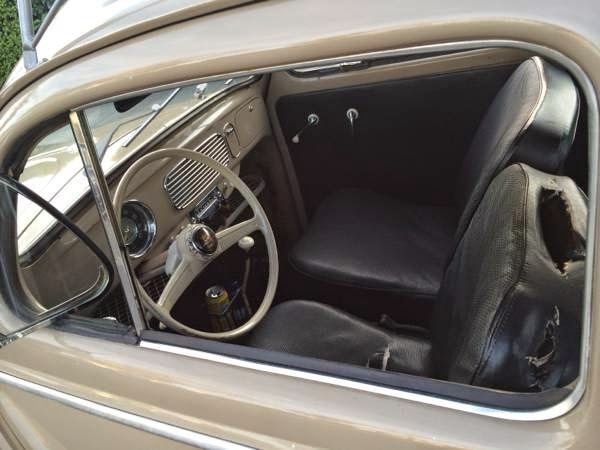 Buy Classic Volks – a beautiful original classic Volkswagen Beetle, this a oval window bug built in 1957 ready to go, all matching and all original condition very nice classic bug. 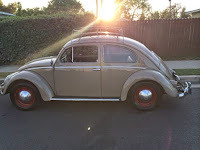 NO TRADES – NO TRADES PLEASE DONT EMAIL ME PICS FOR TRADES !! 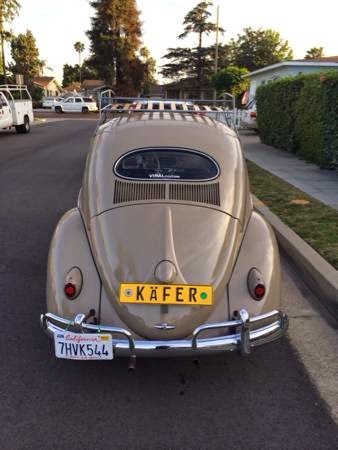 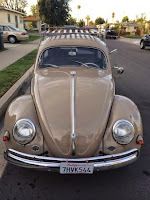 This entry was posted in 1957, Bug, Closed, USA, Volkswagen and tagged Volkswagen Beetle Oval on April 5, 2015 by buyclass.